The head of northern Manitoba chiefs supports an RCMP plan to collect DNA samples from every man and boy between the ages of 15 and 66 in Garden Hill First Nation. 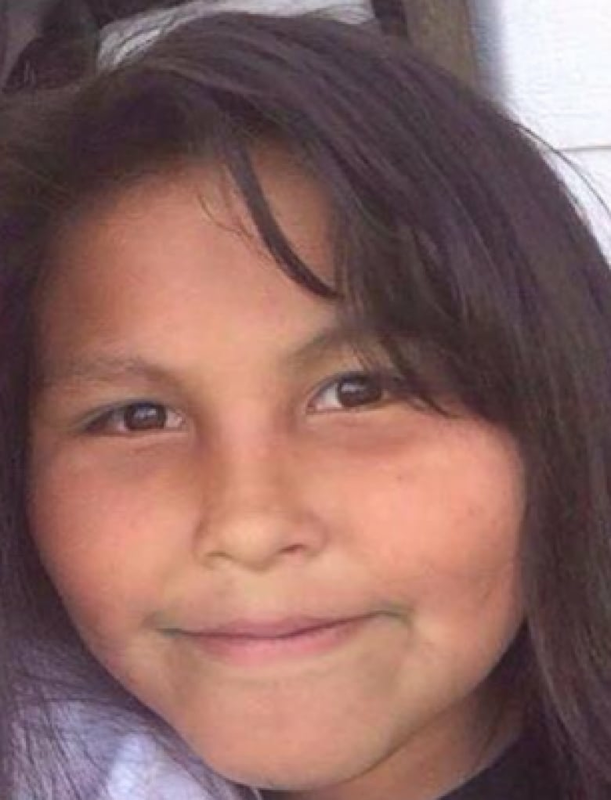 The head of northern Manitoba chiefs supports an RCMP plan to collect DNA samples from every man and boy between the ages of 15 and 66 in Garden Hill First Nation, as part of the police investigation into the death last May of 11-year-old Teresa Robinson. The death of Teresa Robinson, 11, is being investigated as a homicide. 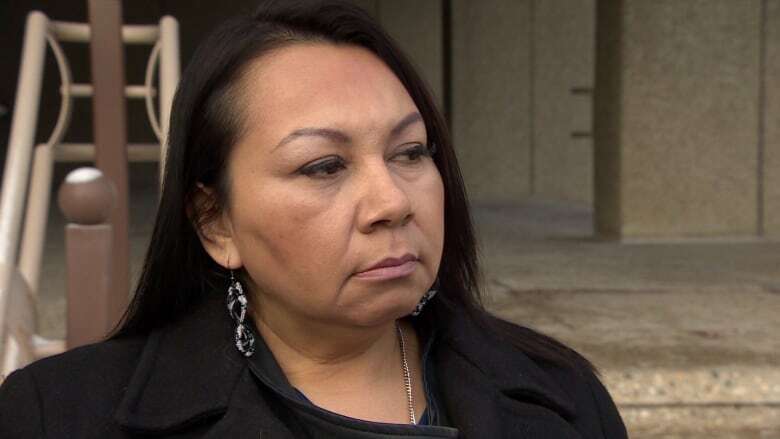 (Facebook)Sheila North Wilson, grand chief of Manitoba Keewatinowi Okimakanak (MKO), met with RCMP in Winnipeg to discuss the DNA collection, among other issues on Thursday. "We talked about how unusual this step is by the RCMP for this investigation. This doesn't happen very often, this kind of massive DNA collection and testing," she said after the meeting. "I think the community's been calling for something to happen, and for the investigation to move." The people of Garden Hill First Nation want answers, said North Wilson, and they want closure. "If that means an inconvenience ... I think they're willing to do that," she said. About 2,000 samples are to be collected as part of the investigation into the murder of Teresa Robinson. Garden Hill chief Arnold Flett said he believed most people have complied with the RCMP's request for a sample. RCMP said they are asking men and boys to give a sample voluntarily but Corey Shefman, a human rights lawyer in Winnipeg, has a different interpretation. The past president of the Manitoba Association for Rights and Liberties said the RCMP's request is far from voluntary and is an example of the systemic racism First Nations people face. "Particularly if you're an indigenous person, if a police officer shows up at your door and says, 'We'd like you to voluntarily give us some of your DNA,' if you were to say no, the next thing to come out of their mouths is not going to be 'OK, thanks, have a nice day.' It's going to be, 'Why don't you want to give us your DNA? Are you hiding something?'" he said. By refusing the test, Shefman said, people risk becoming a suspect. North Wilson defended the RCMP's tactic as a means to an important end for the community. Garden Hill residents don't feel safe because Robinson's killer hasn't been caught, she said. "They're desperate for answers and I think I have to support what they want. If they don't feel like their rights are being violated then I have to respect that," North Wilson said. Calls to the Robinson family and other members of the community were not returned Thursday. The RCMP's collection of DNA samples began last weekend and police would not say how much longer it will take.